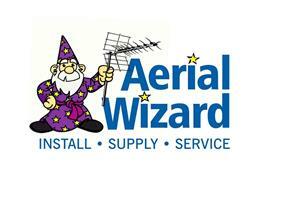 Aerial Wizard - Telecommunications, TV Aerials/Satellite Services based in Bournemouth, Dorset. Invoice history based on 401 reviews. Hi, I am a local installer (not an overpriced national company). I have over 11 years experience in the aerial and satellite industry. I pride myself on good quality work and a reliable service and have many happy customers. Only quality materials & tools are used to ensure the best installation or repair. I am fully insured and all work is guaranteed!!!!!! Bournemouth, Poole, Ferndown, Ringwood, Wimborne, Christchurch, New Milton and surrounding areas!!! !